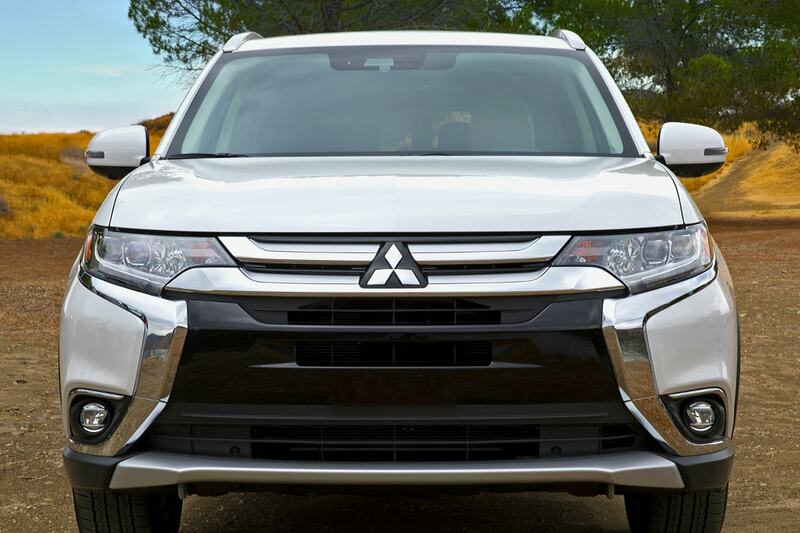 Let our expert service mechanics take a look at your Mitsubishi. No matter what kind of vehicle you drive, our staff can help you. It's easy to schedule a visit to our service center over the phone, or schedule one right here on our website. Browse our service specials to see what you can take advantage of. Check back regularly to discover what updated deals we have. Trying to find an accessory but need some questions answered? Our team will get you the answers you need. Fill out the parts form here on our site and our experienced staff will contact you to assist you out. With years of training, our trained service personnel have know-how to diagnose any problem on your vehicle. The parts form on our site offers a convenient way of getting started. With years of training, our friendly service staff have the skills to to keep your vehicle in top shape. Get a jump on your search by getting in touch with us, either by calling us or via our online parts form. Located in King County is a city named Kent. Kent is one of the largest cities in the entire state. You'll find Kent 19 miles south of Seattle, and around 19 miles northeast of Tacoma. This city was incorporated in 1890, making it the second oldest city that was incorporated in the entire county. The first people to settle this area were European Americans in the 1850's. Most of these people made themselves at home along the banks of the White River. Kent has gone through several name changes. The first name was "White River", and was later changed to Titusville in honor of James Henry Titus who was an early settler. There are many different events you can enjoy in Kent. Some of those include the Kent Farmers Market, Kent Cornucopia Days, and the Canterbury Faire. Notable people from the area include Macklemore, Kyle Townsend, Mark Prothero, and The Fung Brothers.